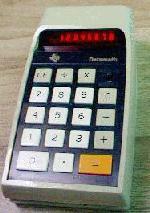 part of calculator history. These are some examples I have picked up over time. 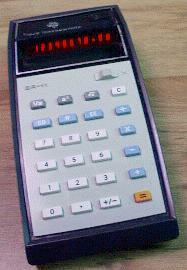 TI-2500B "Datamath" First TI LED model, c.1972. 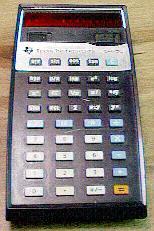 SR-50 One of the first scientific-function models, c.1974. 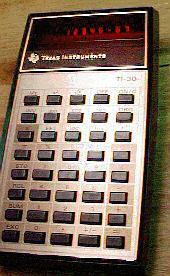 TI-30 Inexpensive scientific, c.1976. Case & manual included.